This entry was posted in Books, Hsitory, Weathering Rock, Works in Progress and tagged Arianna Hart, Caleb DeCaridan, Civil War, History, Mae Clair, Paranormal, The Mystery of Eclipse Lake, Twelfth Sun, Weathering Rock by Mae Clair. Bookmark the permalink. I’m always happy to meet another history geek 🙂 Isn’t Gettysburg great? And you have me jazzed to see the new Visitor’s Center! A trip is definitely on my list for the spring or summer. Thanks for dropping by and checking out my post! Congrats on the awesome 5 star! So deserved, of course. And thanks for letting me revisit with Caleb! I love him 🙂 you have tons going on right now and it’s all so exciting! Can’t wait to read your new book! Yay! As far as history, I haven’t been to many historical sites, but we have a place here called Old World Wisconsin that we always used to visit as kids with school. It’s basically a little “town” set back in history, with the old schoolhouse and everything. I haven’t been there in so long though its hard to remember everything they have. I must visit again someday though. Old World Wisconsin sounds very cool. I’m always attracted to things like that. I love soaking up the ‘feel’ of another era and time. Definitely sounds like fun. Thanks for the congrats too. It’s been crazy the last few weeks but somehow I’m still managing to tread water, LOL! yep – that was a good scene. Have to find time to finish the book Interesting how we can take from real life and incorporate into our writing and we never know when we will see or hear something that we can use. 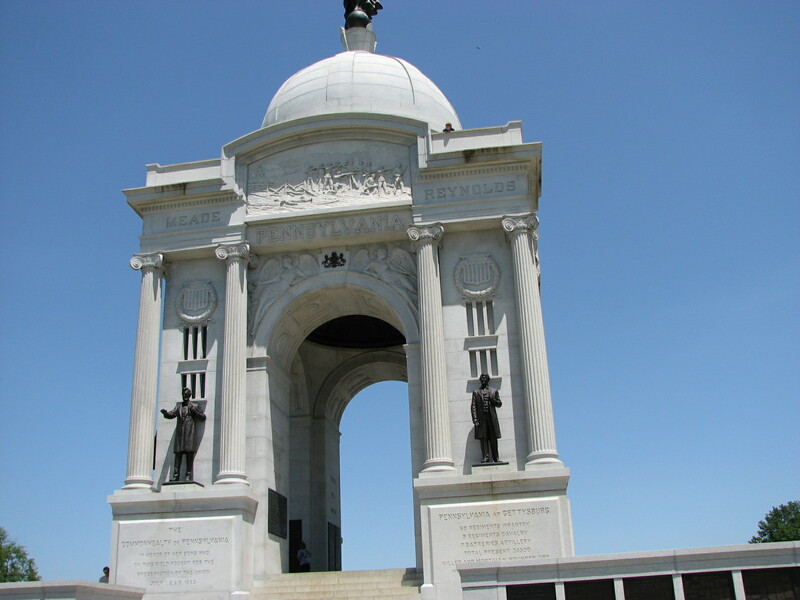 I visited Gettysburg when i was a child and still remember how interesting it was! (which is a miracle for a fidgety, mouthy kid who would have likely loved slim jim’s for lunch;) loved your snippet and congrats on getting through content edits! LOL! 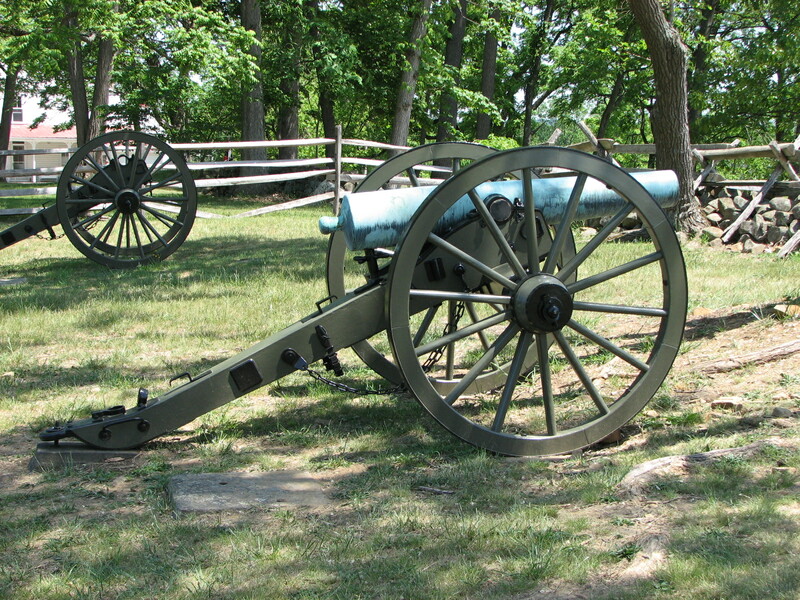 If Gettysburg interested you as a kid then it definitely made an impression. BTW, I always loved Slim Jim’s. I couldn’t resist throwing that in there. Thanks, Tera! It was good to learn more about the Civil War from you. The Old Gaol (jail) in Cork City where I live is said to be haunted. I visited it on the culture night last winter and took a guided tour. It’s a really creepy place full of wax figures of prisoners. There’s a lot of dark history in that place. I think I would be totally creeped out by The Old Gaol! I take that back. I KNOW I’d be creepd out, LOL. As often as I’ve visited Gettysburg, I’ve never done the ghost tours. Visiting during the day makes me focus on the history but if I went at night for a ghost tour I’d be thinking about all the dark history. Too spooky! Mae – You’re doing a great job of pulling me into your next novel and thus becoming invested. And for historic sites – the list goes on and on. I have far to many favorites. With my career moving me so often, it provided every opportunity for exploring over 40 states as well as 12 countries. The foreign site that really got to me the most is the Coliseum and the Catacombs. But – then there are so many – how can I possibly select just one. Of course just today I was talking with someone about the sites they absolutely must take in while visiting DC and I mentioned The Holocaust Museum as a must. Of all the Smithsonian museums, that one got to me the most and made the most lasting impression. The bridge at the top of my blog is a historical site and because of all that happened there, it’s said the entire area is haunted. I remember the bridge, Sheri, on your blog and some of the history you shared about that. As for your travels, what sites you must have seen! I’m not sure I coud stomach the Holocaust Museum, but I know it would make a life-time impression if I ever went. I tend to be too empathic about things so dark history really effects me. 40 States and 12 countries? All I have to say is – – WOW!! !